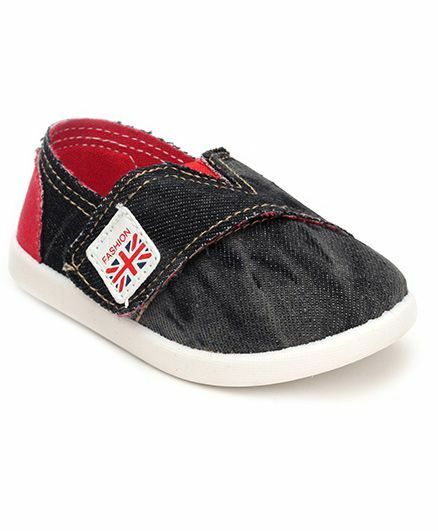 Cute Walk presents casual shoes for your little one. These shoes are easy and comfortable to wear. Solid colour and flag patch, gives it a stylish look. Slip-on style shoes for a proper fi. Styling Tip : Team up these pair of shoes with any casual wear.